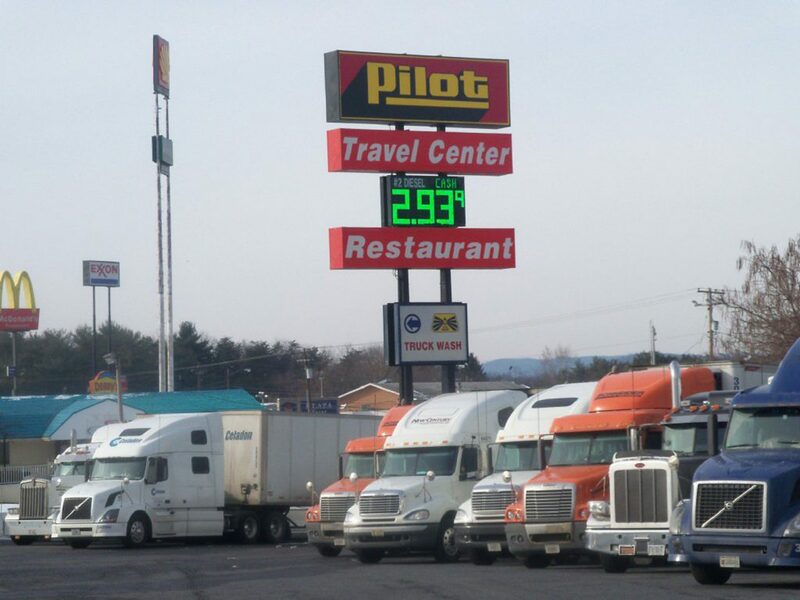 Governors in Tennessee & California recently signed legislation into law that will increase diesel fuel taxes in those states later this year. Tennessee Gov. Bill Haslam signed in late April the “IMPROVE Act,” which will raise diesel fuel taxes by 10 cents over the next three years. The excise tax on diesel will jump on July 1 by 4 cents from 18.4 cents per gallon to 22.4 cents per gallon. Diesel taxes will increase another 3 cents in both 2018 and 2019 to reach 28.4 cents. In California, Gov. Jerry Brown signed a bill into law that will raise the excise tax on diesel by 20 cents, effective Nov. 1. The increase will bring the tax to 36 cents per gallon. The law also increase the state sales tax on diesel from 9 percent to 13 percent. Beginning in 2020, the state will begin adjusting the excise tax based on inflation. According to a report by the Sacramento Bee, California Assemblyman Travis Allen has proposed a 2018 ballot measure that would allow citizens of the state to vote on a repeal of the $52 billion infrastructure plan signed by Brown last month. Several other states – including Pennsylvania, Michigan, New Jersey, Nebraska, Georgia, North Carolina, Indiana, Florida, New York and West Virginia – adjusted their diesel taxes at the beginning of the year.